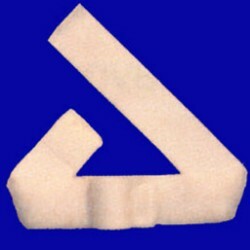 PLEASE NOTE: This item is a component of the Afex™ Incontinence Management System. Purchase as an addition or as a replacement. 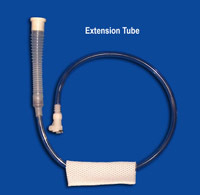 The Afex™ Extension Tube Assembly and the Afex™ Receptacle are needed to use this product! 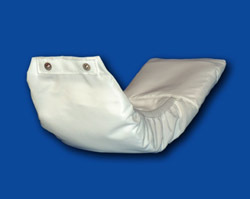 The Afex™ Receptacle, Afex™ Extension Tube Assemblyand Afex™ Briefs are required for use with the Afex™ Bed Bag. 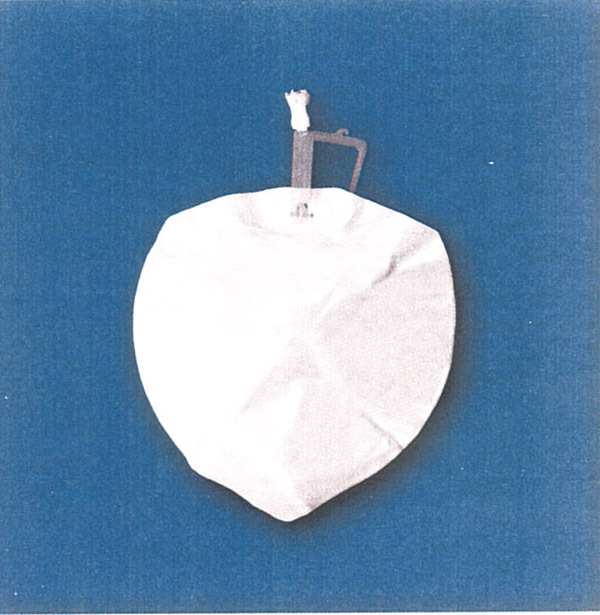 The bag securely connects to the Extension Tube Assembly that connects to the Receptacle and features a Quick-Release Connector for easy drainage. The Afex™ Bed Bag can last up to 30 days or more with proper care and daily cleaning. Afex™ suggest using the specially formulated Afex™ Cleaning Solution. 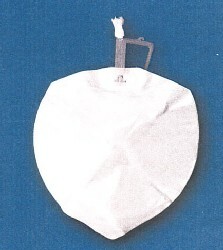 For more information about the unique components required for use with the Bed Bag, click on the item's picture to your right. If you have additional questions, you can always call our toll free number, 1.888.833.8875, Monday through Friday, 9:00 a.m. to 5.00 p.m. EST.